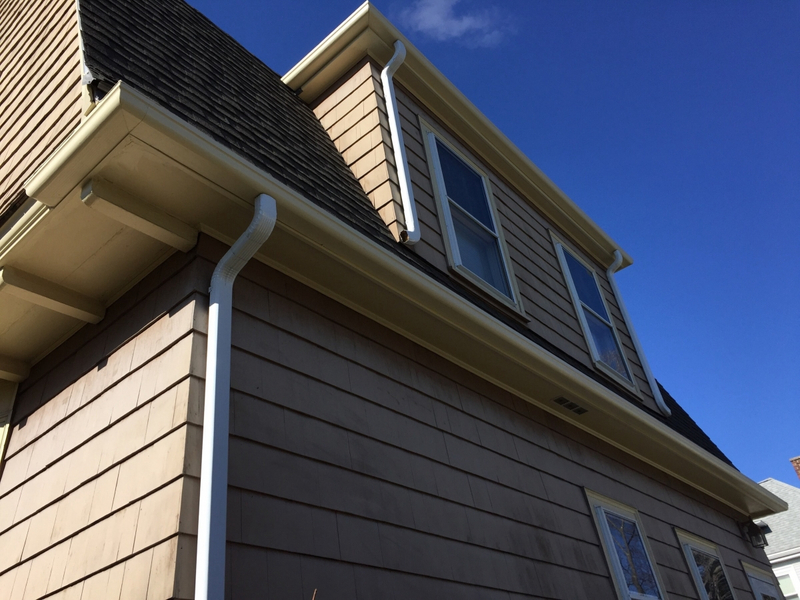 Wood Gutter installations from GutterPro are made primarily from Cedar or Fir, and they give your home a Unique And Beautiful Appearance. They require more maintenance than metal gutters, but many people enjoy the Traditional Look And Feel Of Wood on their homes. Wood Gutters from GutterPro are Available In Several Sizes And Wood Types. Find the model that best accentuates your home today! 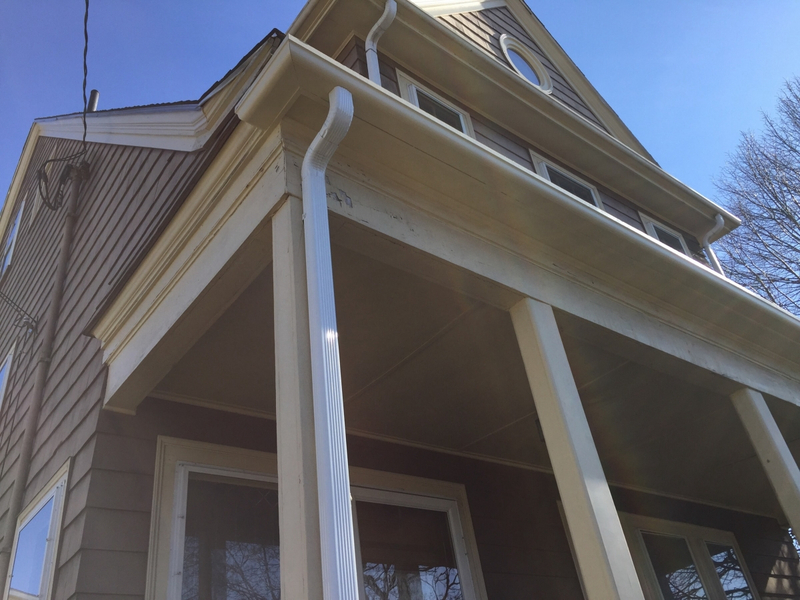 Wood Gutters were a popular option for homeowners prior to the introduction of roll-formed machinery and metal gutters, and they continue to be a favorite choice today! Wood Gutters are primarily used for new installations where a traditional look is important, or to replace existing gutters that are rotted or damaged. 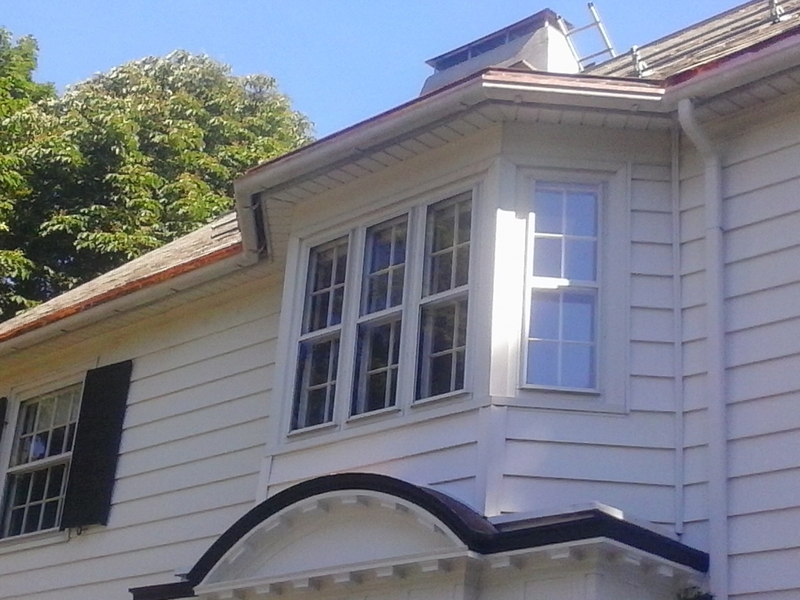 Wood Gutters are often required in historic districts, and they are an excellent choice for homeowners who want to enhance their home’s traditional appeal. 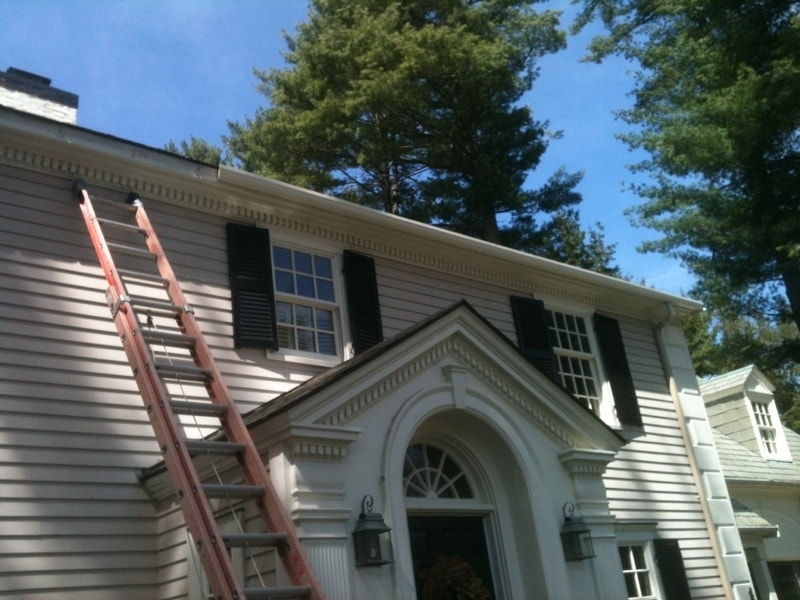 See what Wood Gutters can do to improve your home’s appearance!